This electric shaver comes with a charge and clean station that maintains the shaver so that it feels as good as new every day. 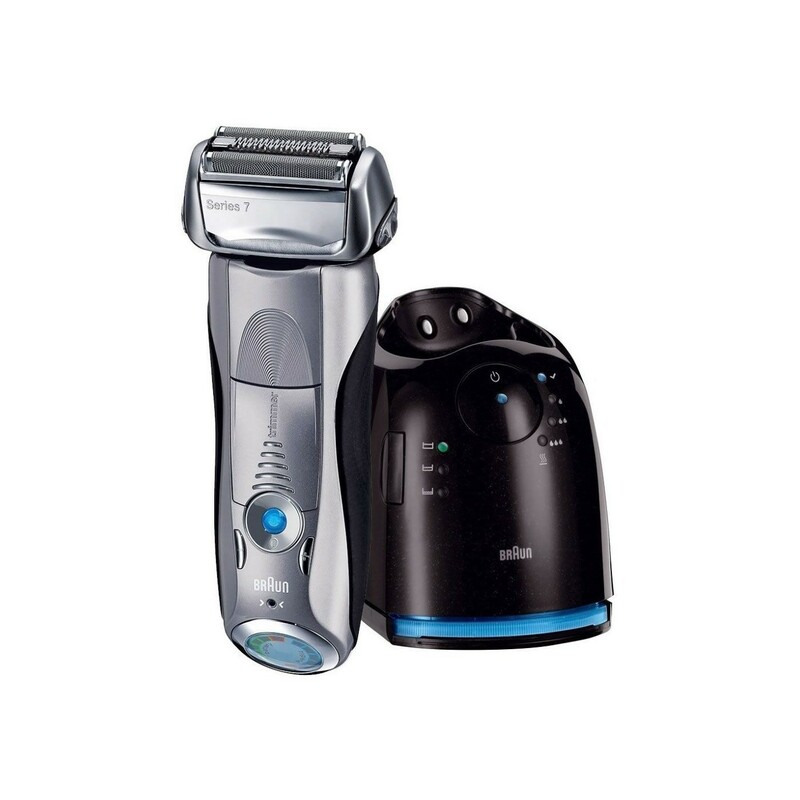 The Braun Shave Series 7 790 offers three modes, which cater for sensitive skin, normal skin, and people who want a more intense shave. You can use different modes on different parts of the face to get exactly the shaving power you need, according to how sensitive the skin in each area is. 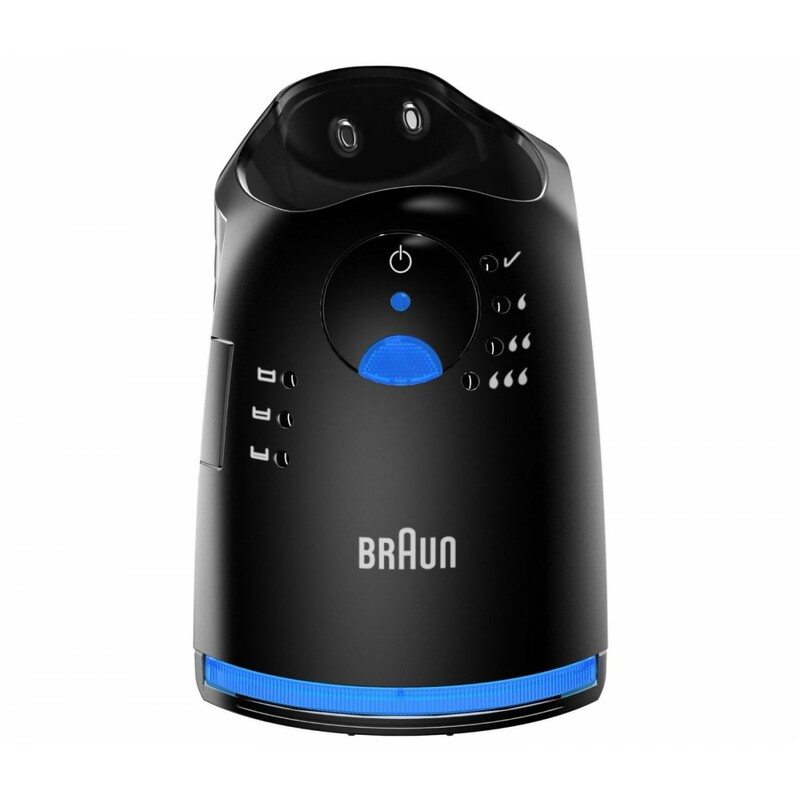 The pivoting shaving head of the Braun Shave Series 7 790 allows it to cling closely to facial contours, while the middle trimmer lifts hairs so that none are missed by the cutting foil. 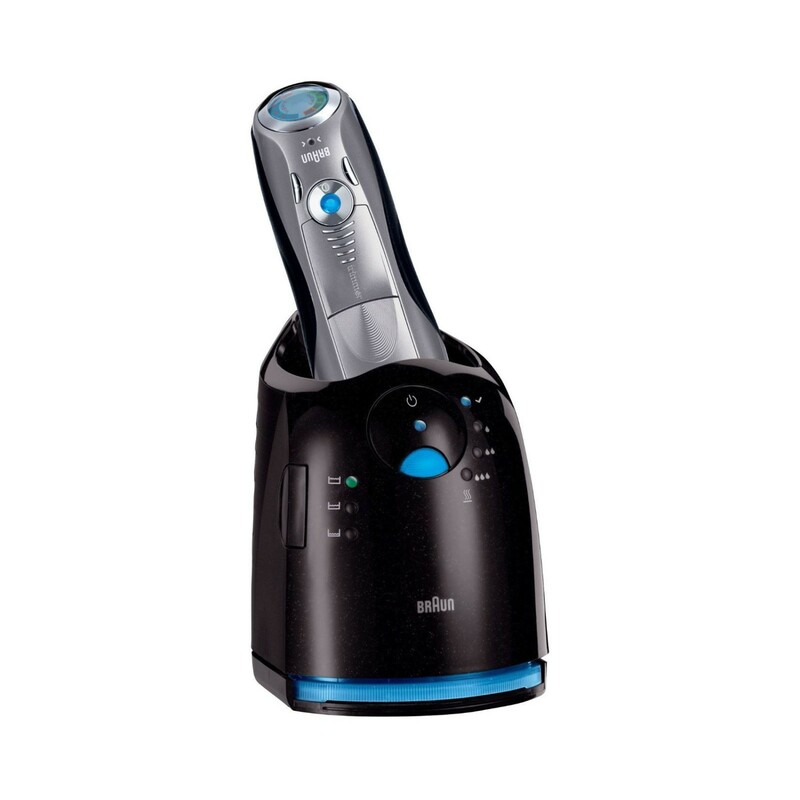 When you have finished using the shaver, you can simply put it in the clean and charge station and press a button to start the maintenance cycle. Why Should You Buy this Self­Cleaning Shaver? The Braun Shave Series 7 790 is easy to use and maintain. 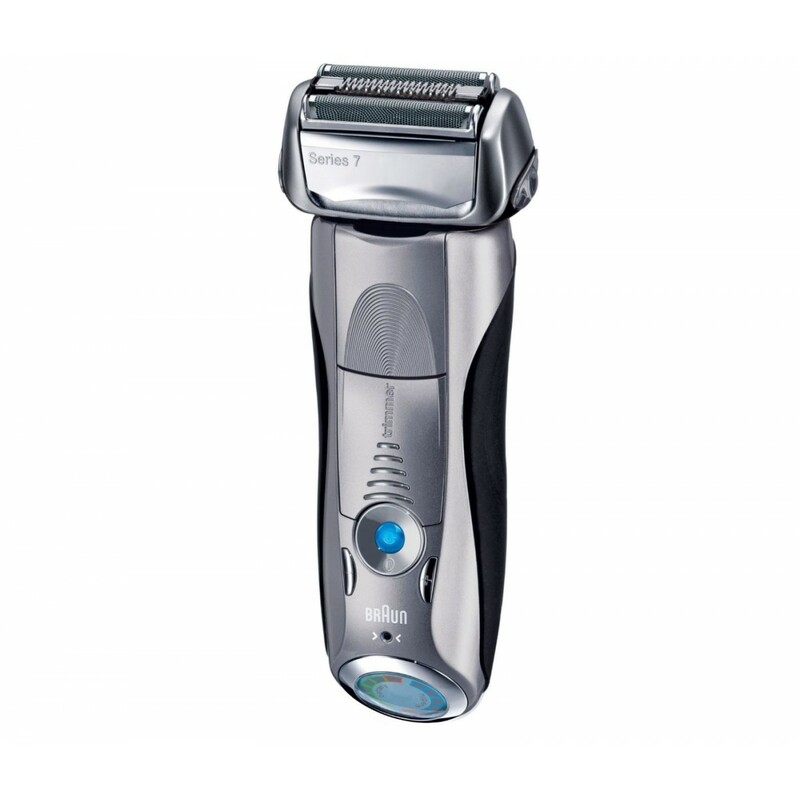 It provides a close shave, with the option to choose the shaving mode you prefer. Best electric shaver i've ever used! The Braun Series 7 has given my the closest shave I've ever had from an electric shaver. Brilliant product- feels like it has been well-made and top quality. Bit pricey but happy to report that performance is worth it. Highly recommend.